The challenges faced by the fishing industry mean you need storage solutions that are easily adaptable, and that provide quick access in a fast-moving environment. Seamless and efficient storage and logistics is crucial when you're providing seafood to a global market. The fishing industry strives to develop modern, efficient and sustainable seafood production and storage. Cold store environments can be costly to run, so a dense storage solution is usually required. 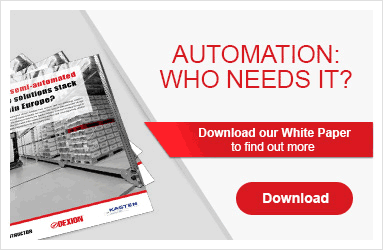 Mobile pallet racking offers an ideal solution. Pallet Flow is suitable for FIFO storage where your goods have a high turnover and you require fast access.